Turkey meat is commonly used in various cuisines for cooking tasty and healthy food. Along with cooking the turkey meat for direct consumption after cooking, the meat is also canned for future use, using different techniques of processing. In particular, the preparation of corned turkey is one of the very common methods of preserving it. 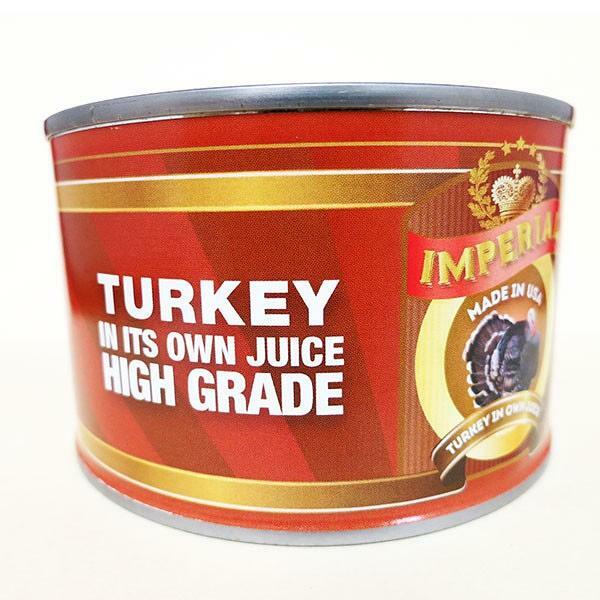 Turkey stewed in its own juice can be served to the table as a separate dish, and with different toppings, vegetables and other things.